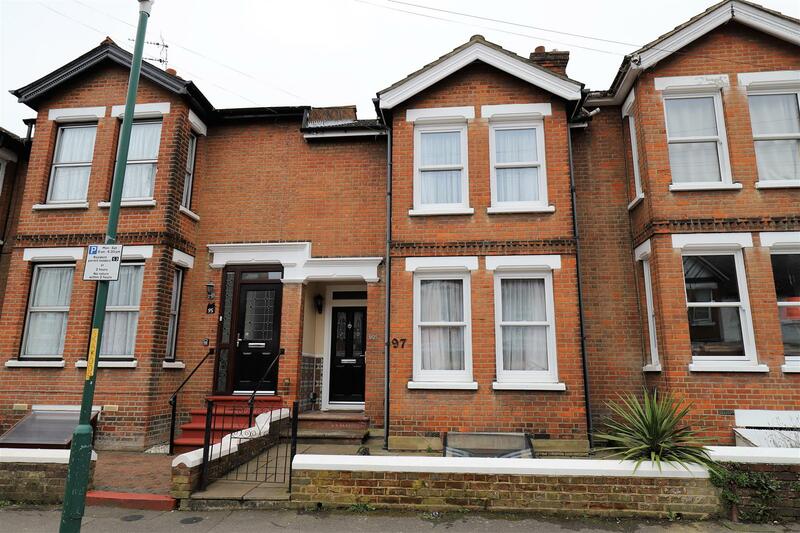 **PRICE GUIDE £315,000 - £325,000**. 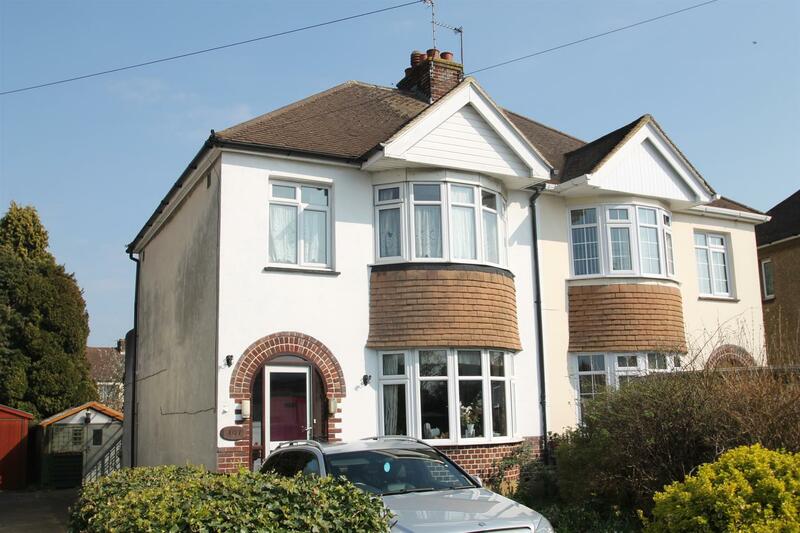 **THREE-BEDROOM DETACHED FAMILY HOME**. 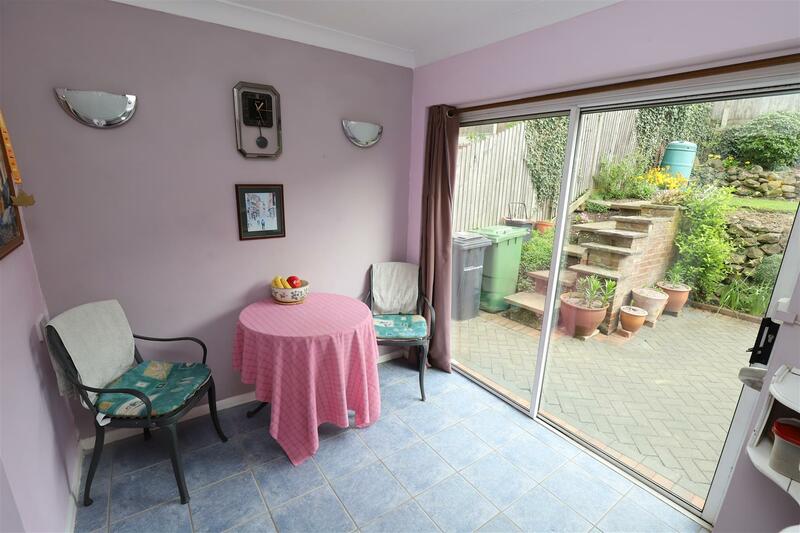 **SPACIOUS LOUNGE/DINER**. **BREAKFAST ROOM**. 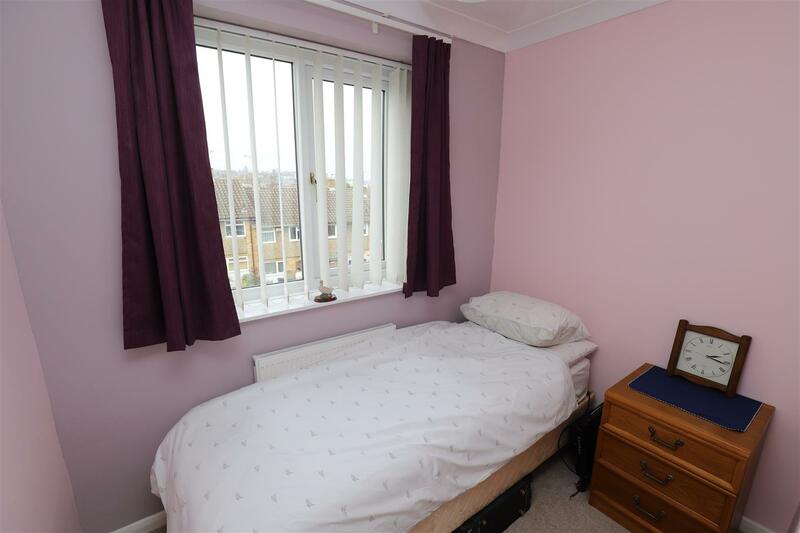 **GROUND FLOOR SHOWER ROOM**. 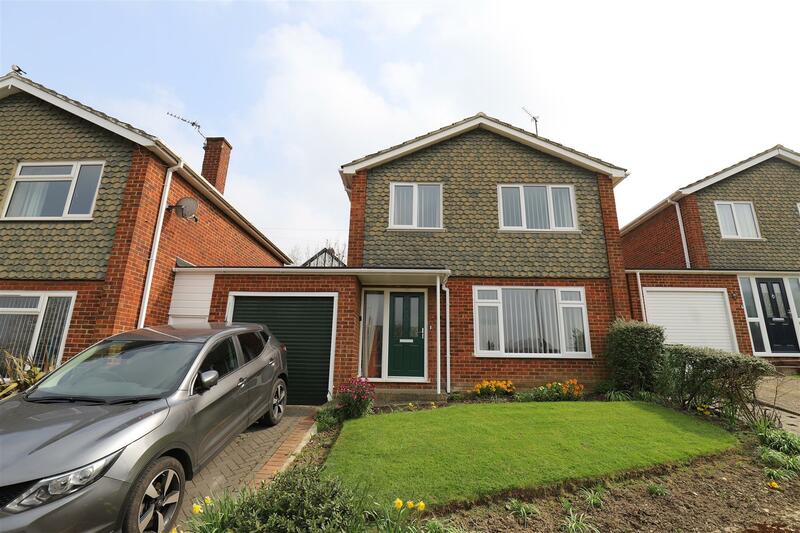 **DRIVEWAY AND GARAGE**. 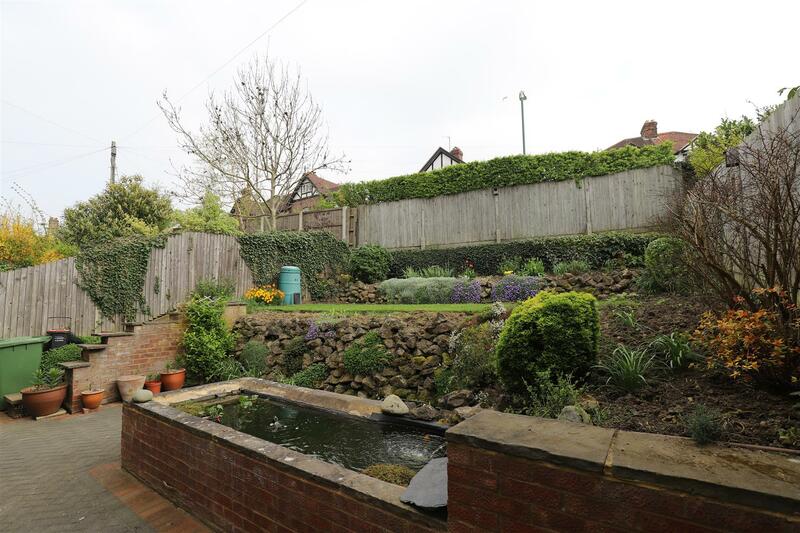 **SECLUDED REAR GARDEN**. 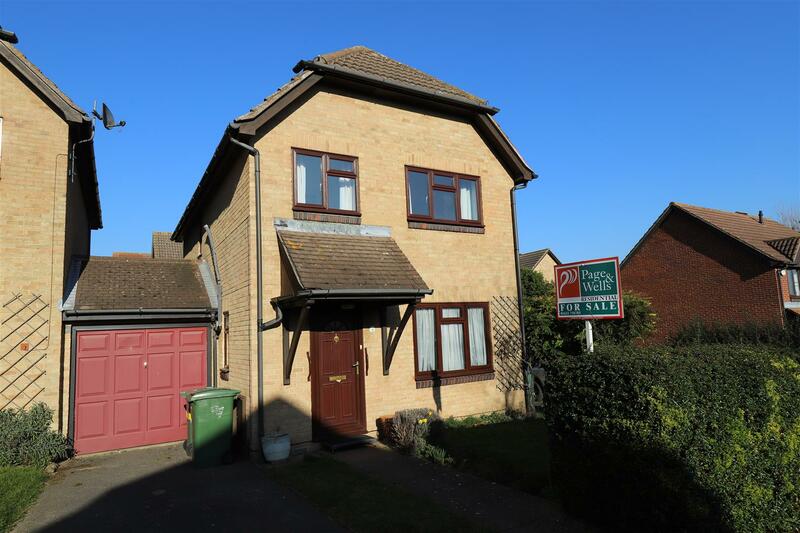 As sole selling agents, Page & Wells are delighted to bring to the market this well presented three-bedroom detached family home located in a popular cul-de-sac within walking distance of Maidstone town centre. 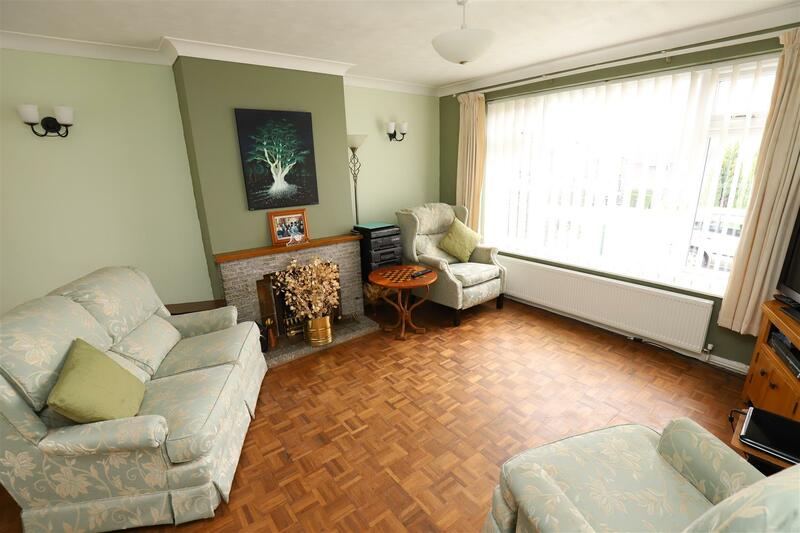 With accommodation arranged over two floors, the property offers a spacious lounge/diner, kitchen, breakfast room and shower room on the ground floor. 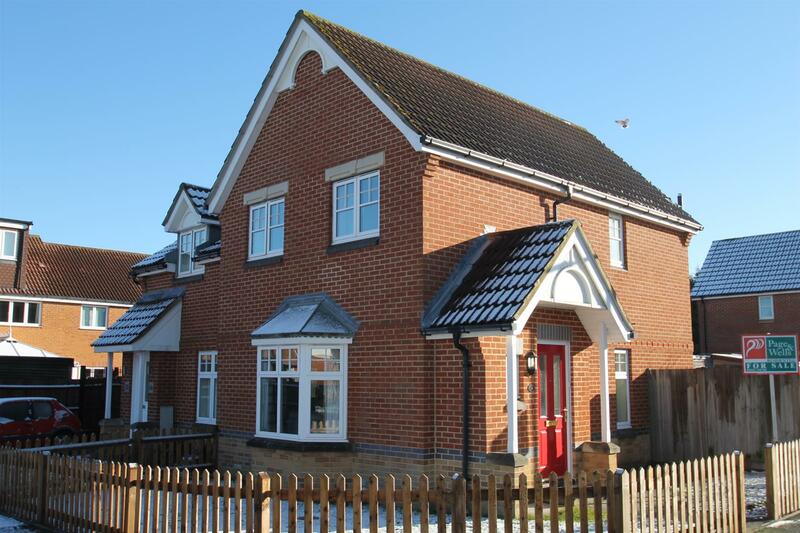 Whilst on the first floor can be found three-bedrooms and a family bathroom. 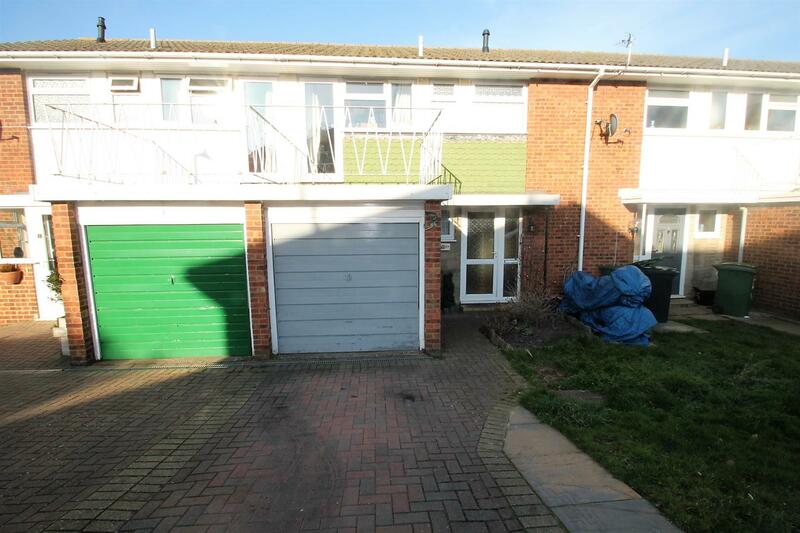 There is a driveway providing off-road parking facilities leading to an attached garage with electronically operated roller door. In our view, the breakfast room could be used as an occasional bedroom with access to its own shower room facilities. 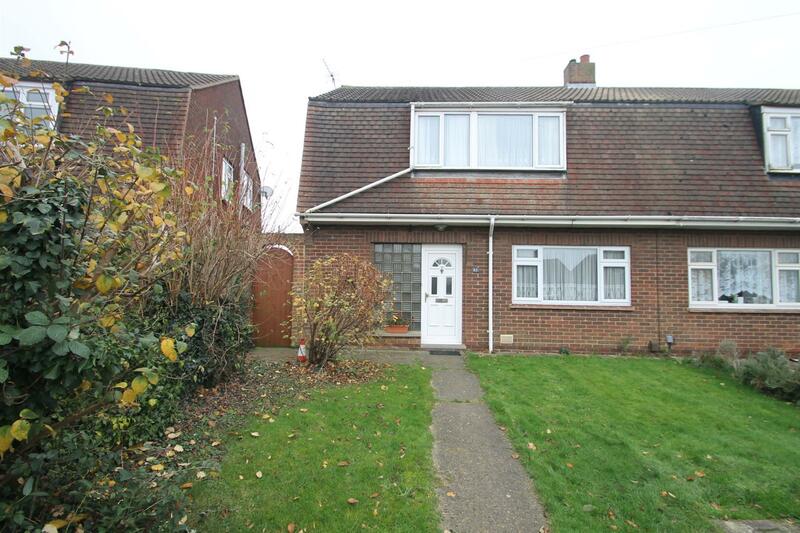 The property is conveniently placed for all local amenities. Internal viewing is highly recommended. EPC rating: C. Contact: PAGE & WELLS King Street office 01622 756703. Entrance Hall - Stairs to first floor with understairs cupboard. Radiator. Parquet flooring. Lounge/Diner: - 6.81m maximum x 3.86m maximum (22'4 maximum x 12'8 - Double glazed windows to front and rear. Radiator. Fireplace with inset gas fire. 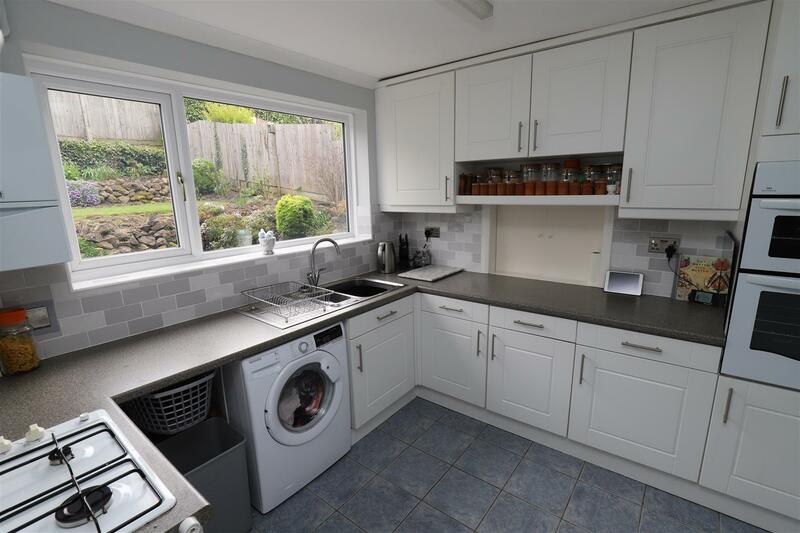 Kitchen: - 2.95m x 2.92m (9'8 x 9'7) - Range of wall and base units with work surface over. Inset 4-ring hob, built-in oven. 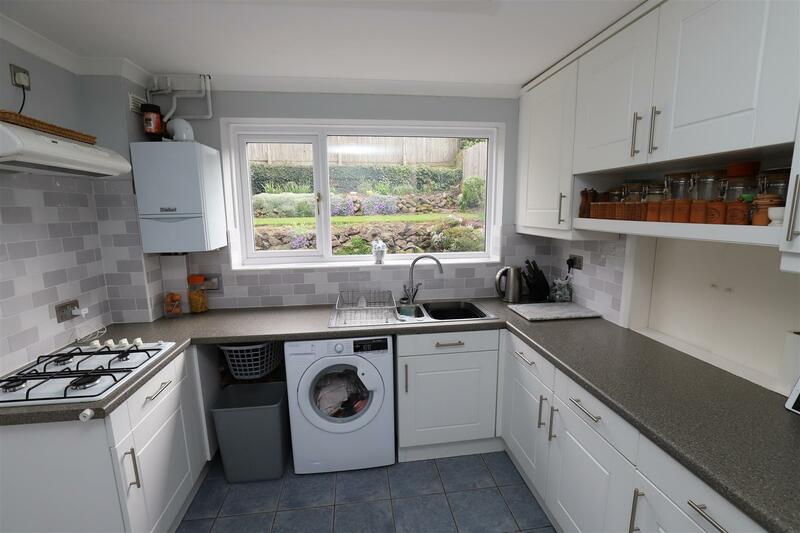 Space for appliances. Wall mounted boiler. Double glazed window to rear. 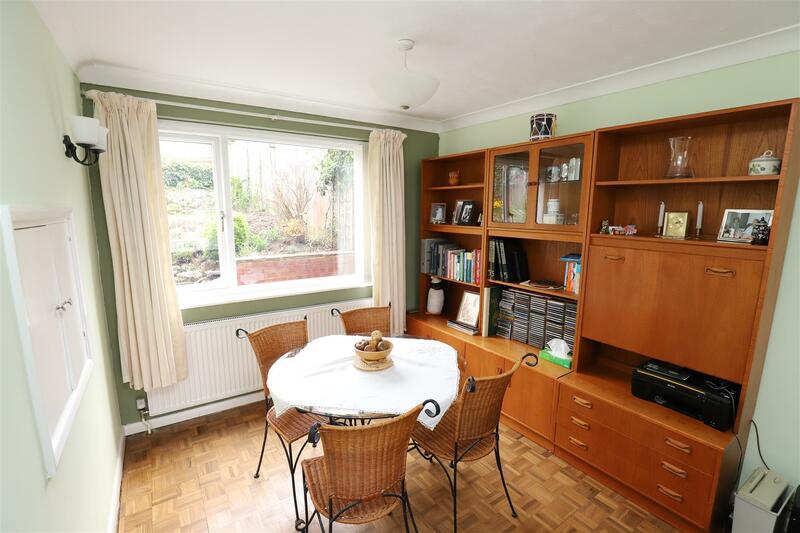 Breakfast Room: - 2.51m x 2.18m (8'3 x 7'2) - Double glazed door opening to rear. Shower Room - Walk-in shower cubicle. WC. Wash hand basin. Radiator. 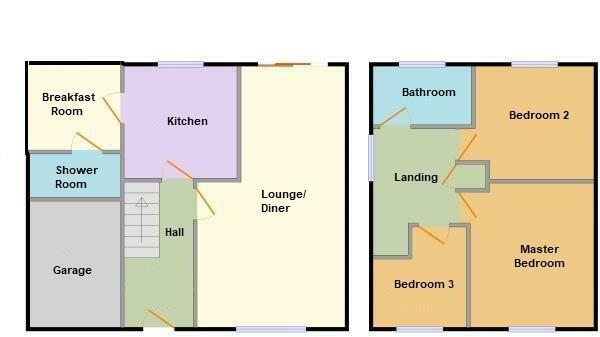 Master Bedroom: - 3.76m x 3.23m (inclusive of fitted wardrobes) (12' - Double glazed window to front. Range of mirror fronted wardrobes. Radiator. 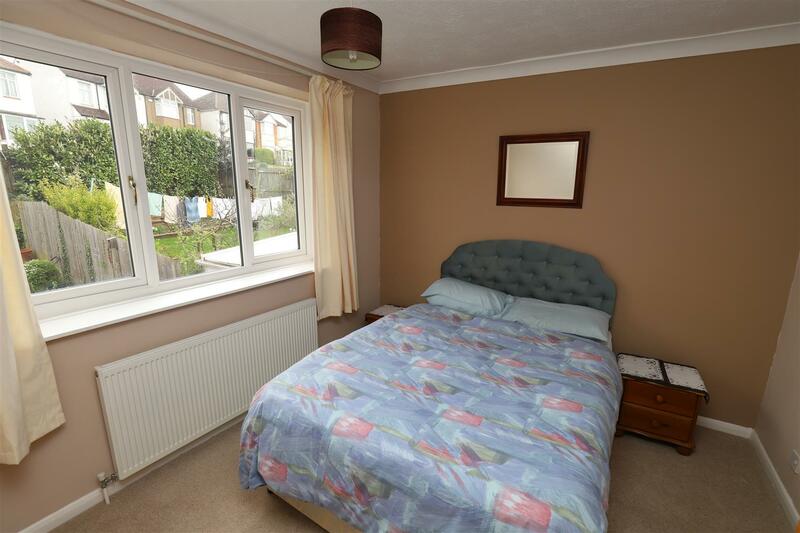 Bedroom 2: - 3.10m x 2.95m (10'2 x 9'8) - Double glazed window to rear. Radiator. 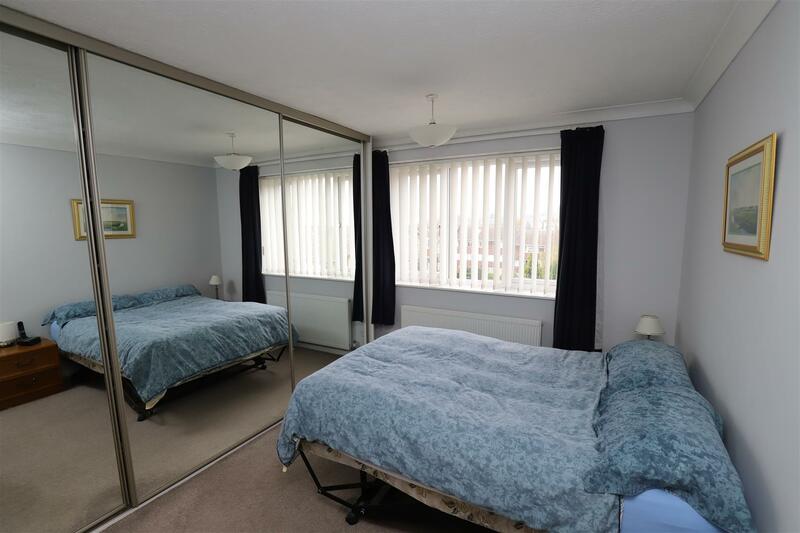 Bedroom 3: - 2.62m x 2.44m (8'7 x 8') - Double glazed window to front. Radiator. Access to loft space. Bathroom - Panelled bath. Wash hand basin. WC. Heated towel rail. Radiator. Frosted double glazed windows to rear and side. 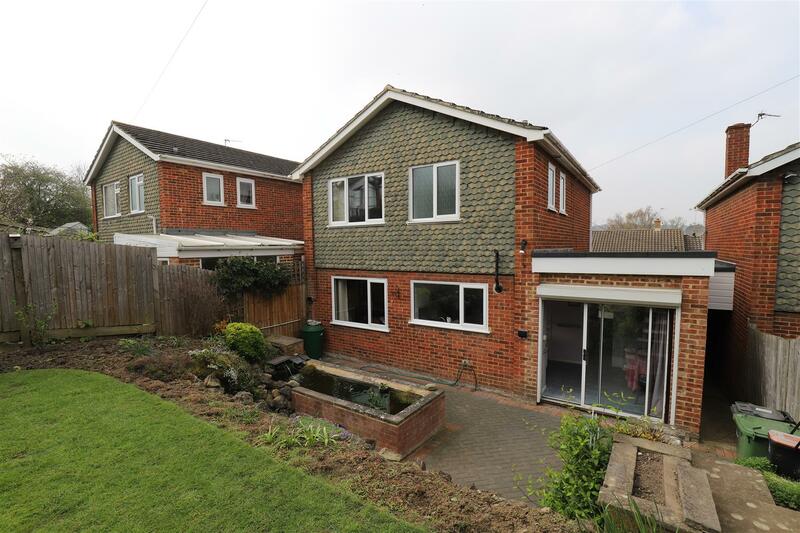 Externally: - There is a driveway to the front providing off-road parking facilities leading to an ATTACHED GARAGE with electronically operated roller door. 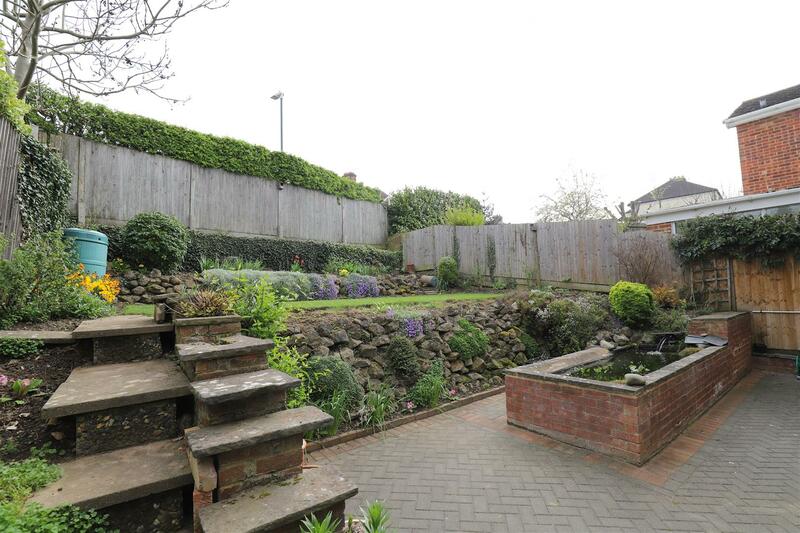 There is an extremely well maintained garden to the rear with raised lawn area and shrubs to borders. Garden pond.